Even with all the technology we have available today, we still love to play with chalk. Admit it. When you go into a restaurant and see a chalkboard menu that's been created with some artistic flair, you stop and notice--you probably order something from it, too. 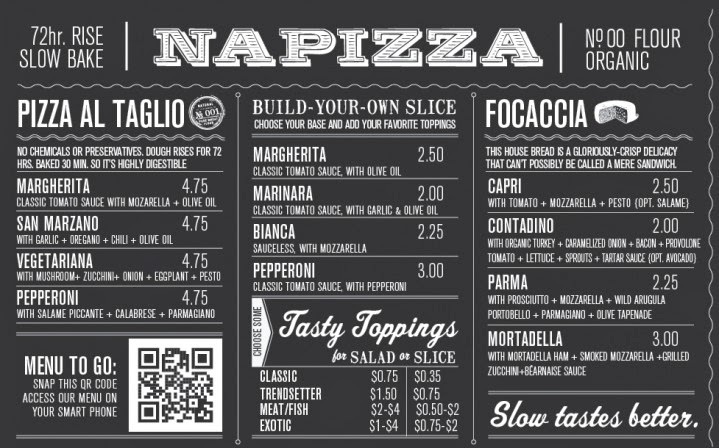 So how do you create one of these menus for your pizzeria? You can hire an artist, like this guy. You can quiz your staff to see if anyone is artistically inclined and interesting in playing around with some chalk. You can contact one of many companies that are now providing this service to restaurants. There are even chalkboard templates that look like chalk, but are actually vinyl. If you want to try your own hand at chalkboard menu design, it's not as hard as it looks. You'll just need a chalkboard, chalk, a ruler, water, and a little patience. Here are a few general rules. 1. Always have a plan. Draw out your design on paper first; once you know what you want, measure it out on your chalkboard before starting to draw. 2. Play around with different fonts. Check out font websites and books to find fonts that you like. As you can see on the board above, varying fonts and sizes can really make your board stand out. 3. Don't be afraid to make a mistake. It won't be perfect the first go around; that's why you have water and a rag to touch up any misprints. 4. Get colorful. 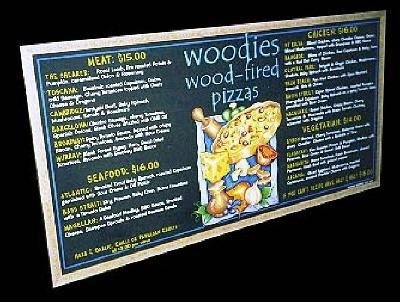 Black and white is great, but the menu boards that really stand out also integrate some color into them. Grab some color chalk and have some fun. 5. Start small. While 6-foot chalkboard menus certainly make a statement, you probably want to start out with a counter-top specials board when you're just testing your skills. Work your way up to the full wall menu. Send me a picture of your finished chalkboard; I'd love to see it! 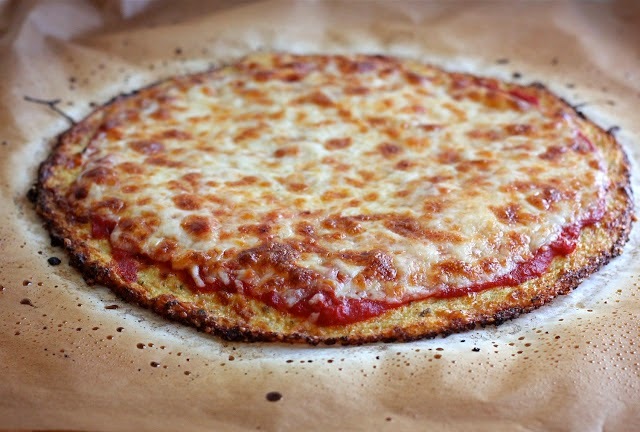 I've seen and heard about a lot of gluten-free pizzas, but when I came across this creative Cauliflower Pizza Crust a couple of weeks ago, I was surprised at how delicious it looked. 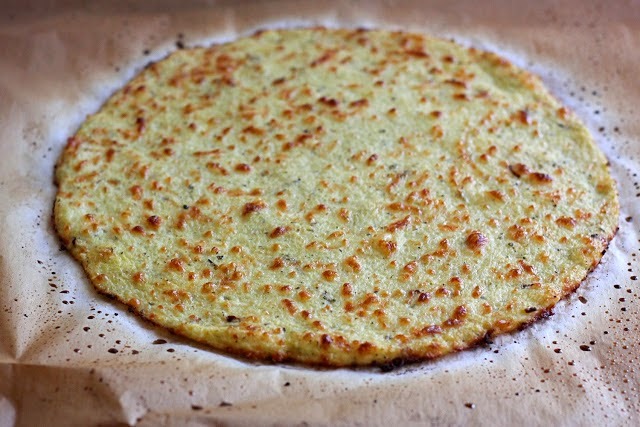 Although the recipe is from a consumer recipe site called The Lucky Penny, I'm wondering if a Cauliflower Pizza Crust would be a viable option for pizzerias seeking a solution for their customers suffering from Celiac disease. Take a look through the recipe below and accompanying photos. Would you experiment with it in your own pizzeria? Wash and thoroughly dry a small head of cauliflower. 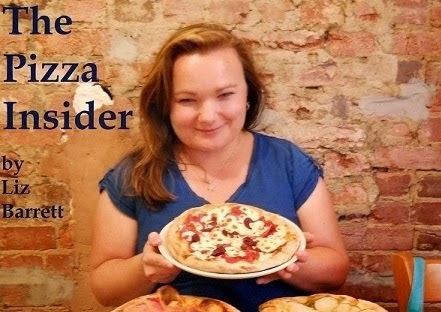 Don't get one the size of your head unless you are planning on making 2 pizzas. Cut off the florets, you don't need much stem. Just stick with the florets. 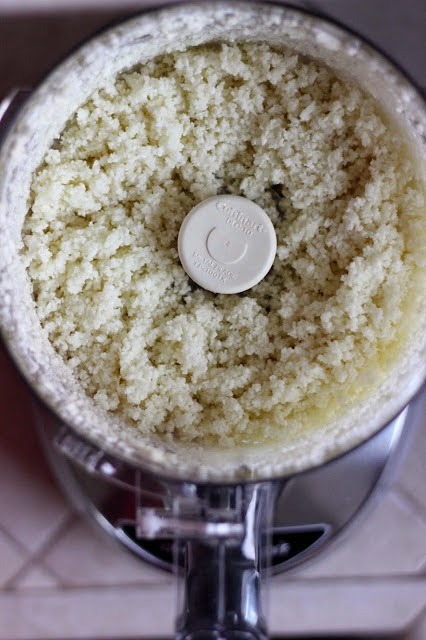 Pulse in your food processor for about 30 seconds, until you get powdery snow like cauliflower. You should end up with 2 to 3 cups cauliflower "snow". Place the cauliflower in a microwave safe bowl and cover. Microwave for 4 minutes. Dump cooked cauliflower onto a clean tea towel and allow to cool for a bit before attempting the next step. Dump the cauliflower into a bowl. It should look nice and light, almost like flour! Now add Parmesan cheese, mozzarella cheese, kosher salt, dried basil, dried oregano, garlic powder, and a dash of red pepper if you want. 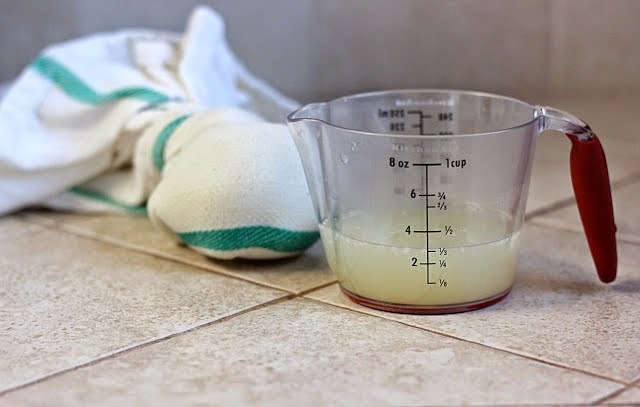 I also added 1 tablespoon almond meal because my cauliflower yielded closer to 2 cups of cauliflower snow (this is optional and I would not add the almond meal if you have closer to 3 cups of cauliflower snow). Now add your egg and mix away (hands tend to work best). 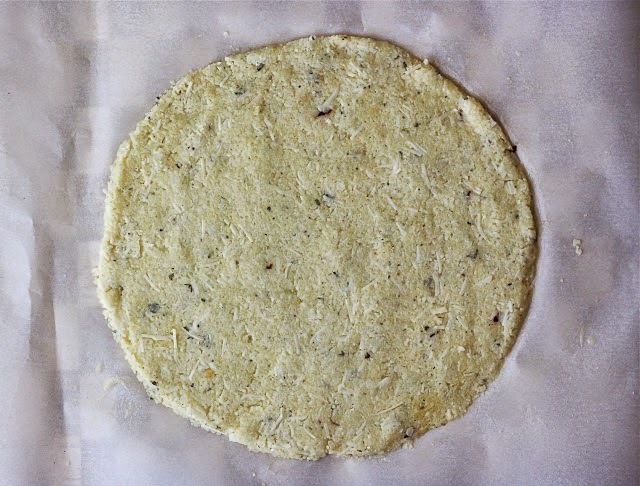 Once mixed together, use your hands to form the dough into a crust on your oiled parchment paper. Pat it down thoroughly; you want it nice and tightly formed together. Don't make it too thick or thin. I'm excited to announce that my pizza book, Pizza: A Slice of American History, will be hitting store shelves on September 1st. I want all of you to have a chance to get the book, so my publisher has agreed to provide a 30% discount on all preorders until the end of August! Go to the publisher's site here. When you have the book in your cart, enter the PROMO Code: PIZZA30. You will receive 30% off your order (that's $7.50 off the cover price)! If you love pizza, you'll love this book. It's full of pizza history, pizza styles, pizza recipes, interviews with people in the industry, interesting pizza facts, fun pizza quizzes and much, much more. It's the perfect companion to a slice of your favorite pizza! here’s a new pizza book coming out in September, written by an Oxford-based author who you’ve probably known for years. OK, that was a giveaway. 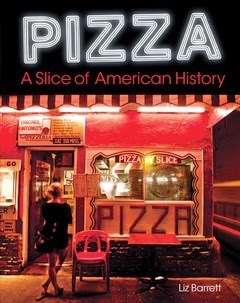 Anyway, I’m super excited to announce my new book hitting shelves next month, Pizza: A Slice of American History. So excited in fact that I’ve gotten the publisher to agree to give a 30% discount on all preorders until the end of August! Go to the publisher’s site here. When you have the book in your cart, enter the PROMO Code: PIZZA30. You will receive 30% off your order (that’s $7.50 off the cover price)! If you love pizza, you’ll love this book. It’s full of pizza history, pizza styles, pizza recipes, interviews with people in the industry, interesting pizza facts, fun pizza quizzes and much, much more. It’s the perfect companion to a slice of your favorite pizza. Beaudoin has been promoting staff training since his first day in the restaurant business and never looked back. He recently sold his seasonal restaurant (open only four months per year), which was making more than $1 million each season, to one of his employees. He says he owes it all to treating every table as a series of opportunities. 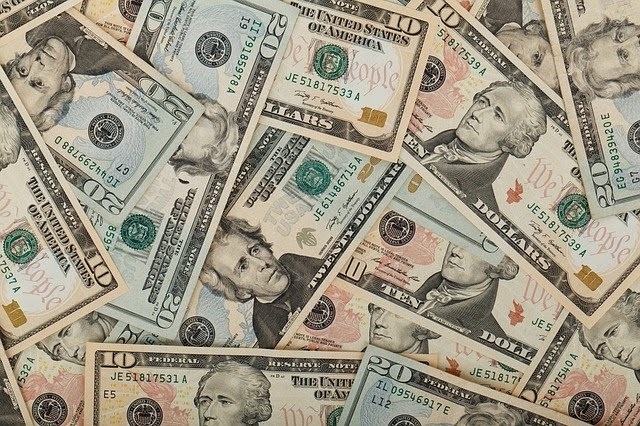 "You have to maximize those opportunities, or you're losing money," says Beaudoin. 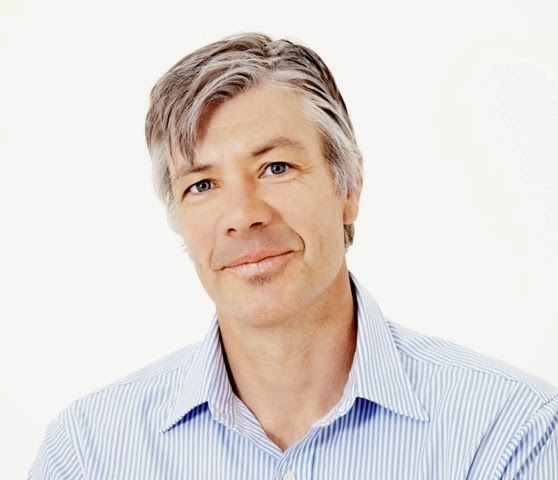 So what's the secret to building a million dollar business? Beaudoin says that there's nothing more important than being PROACTIVE and training your staff. "Too many owners and managers are busy being reactive instead of proactive," he says. "They spend their day putting out fires instead of using that time for short pre-shift meetings each day and formal trainings every two to three weeks." Here are a few quick takeaways from the Restaurant Rockstars program that you can start using today.